Jump into your car and discover green hills, snowy mountains and desert dunes in this unique physics racer! The tornado ripped your farm apart and scattered it around the Globe. 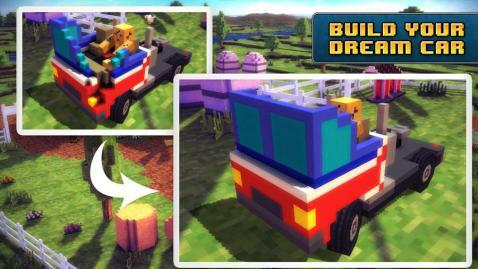 Collect the missing parts to restore the farm to its former glory! 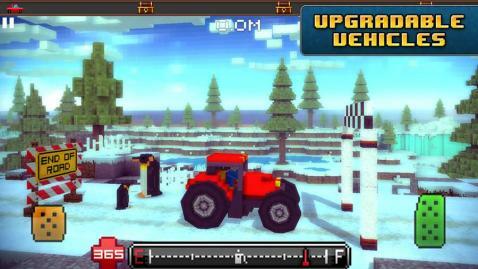 3d racing against your own times in a blocky mining world! 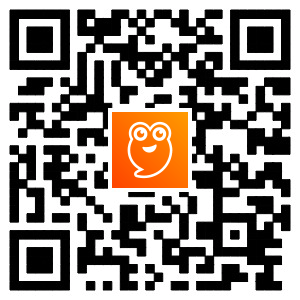 **Choose one of the 9 cars or build your own block by block! The car editor unlocks after track 3 is finished! 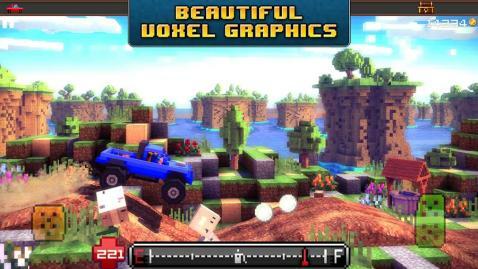 ** Main Features: - 3d racing - Blocky style! - 12 tracks to conquer, 3 for free, the rest can be unlocked via inapp purchase. - 4 challenge tracks to test your skills - 9 awesome vehicles : trucks, bikes, Monster trucks, tanks - Customizable character - Car Editor! 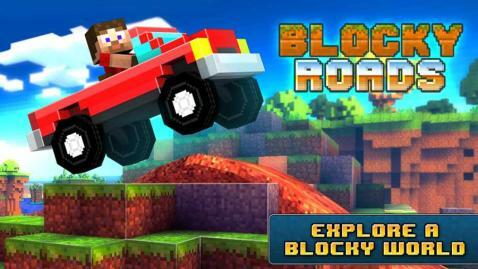 Build and Paint Your own car block by block! (Unlocks after track 3 is finished) - Beautiful Voxel Graphics - GameServices achievements and leaderboards - Kids will love it Follow us for the latest info and game news! 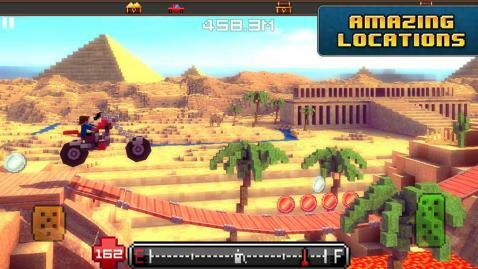 Created By Dogbyte Games, creator of Offroad Legends, Redline Rush and Dead Venture.